If you have frp locked Asus Zenfone 4 Max Pro or after factory reset it’s asking to verify Google account then here is a simple Asus Zenfone 4 Max Pro frp bypass trick 2018. Latest Asus Zenfone 4 Max Pro frp bypass trick has been successfully tested on Asus Zenfone 4 Max Pro [X00ID] [ZC554KL] v7.1.1 Nougat version phones. Here in this frp removal guide we are describing two different methods. User may use any one method to remove Google account verification on Asus Zenfone 4 Max Pro nougat phone. 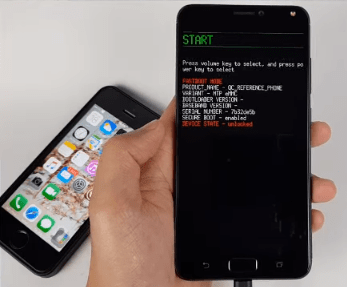 Asus Frp removal tool 2018 can be use to bypass frp lock on Asus Zenfone 4 Max Pro without any box. Asus Zenfone 4 Max Pro nougat frp removal method 2018 is 100% working and tested method. So you can try it on your own Asus Zenfone 4 Max Pro mobile without any issue. 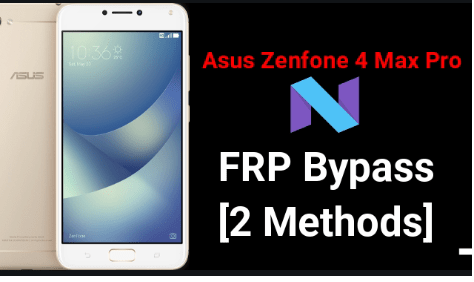 Asus FRP bypass method 2018 is successfully tested on Asus Zenfone 4 Max & Asus Zenfone 4 Max Pro Nougat 7.1. Smartphone. Users can do it within few seconds. As we already told you, here we are listing two different methods to remove Google account verification from Asus Zenfone 4 Max Pro mobile. Follow the below guide and learn how to bypass factory rest protection from Zenfone 4 Max Pro nougat version. RBSoft frp bypass tool is one of the best frp bypass tool for almost all Qualcomm chipset based android phone. In this method we will boot Zenfone 4 Max Pro into edl mode[ 9008] and then we will flash frp bypass file [firhose]. Download “RBSoft v1.6” from above download section. 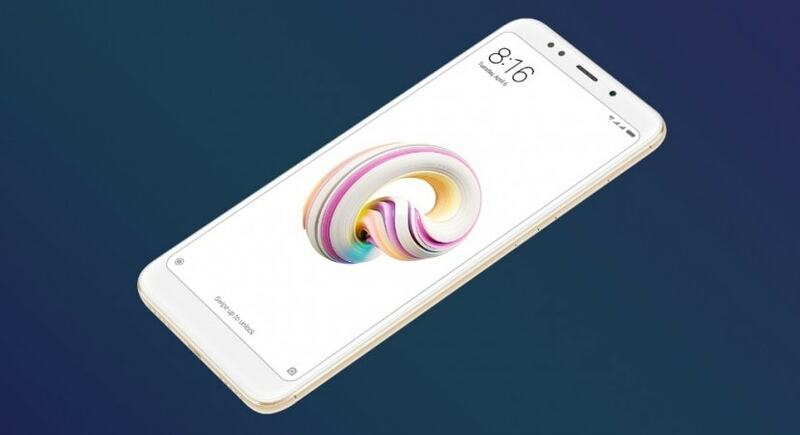 Navigate to “Qualcomm” tab to remove FRP on ZC554KL Asus Zenfone 4 Max pro mobile. Come to your FRP locked Asus Zenfone 4 Max pro & power off it properly. 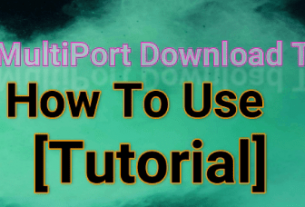 Boot device into edl mode using key combination. Please Note: Now device should be booted into edl mode, for more confirmation open Device manager>> check “Ports [COM &LTP]” section. 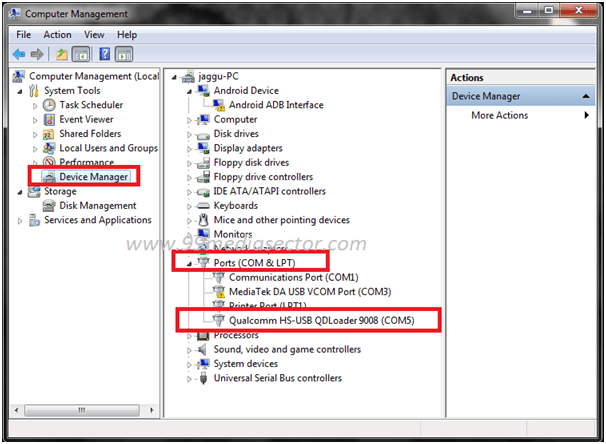 If you are able to see “Qualcomm HS-USB Qdloader 9008 that means device is connected into edl mode and you are ready to bypass frp lock on Asus Zenfone 4 Max pro nougat mobile. Finally you are ready to remove frp on Asus Zenfone 4 Max pro. Hit on “Reset FRP” button to start frp bypass process. 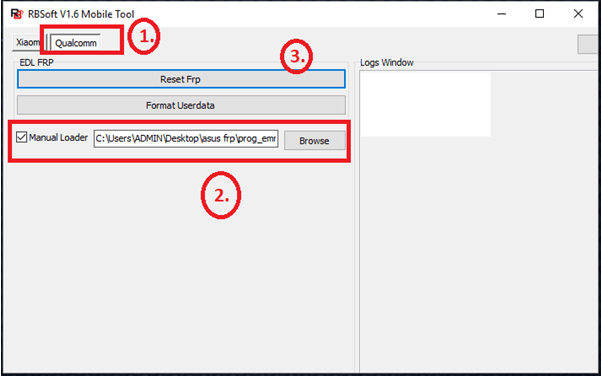 FRP bypass tool will flash the “Qualcomm frp bypass file” on the device and after successful process, your device should be reboot automatically. Unplug the usb cable and setup the device without Google account credentials. Method 01 is the perfect solution to bypass frp on Zenfone 4 Max Pro nougat smartphone. Till now want to test alternate method then use Reset frp tool for Asus Zenfone 4 Max Pro mobile. First of all download and install qualcomm drivers properly. 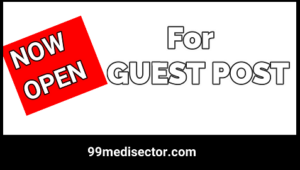 Power off device pproperly and wait for few seconds. 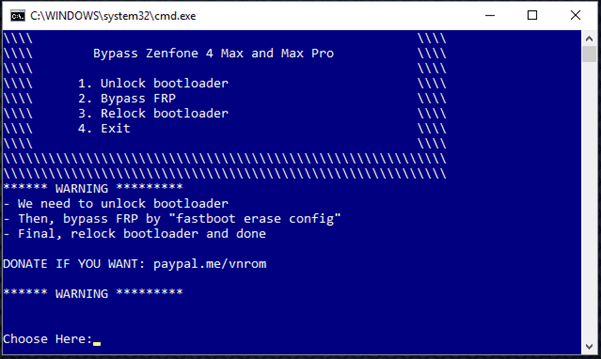 Boot Asus Zenfone into fastboot mode or bootloader mode using key combination. Now plug micro USB cable and attach device with pc. Extract the downloaded Asus Zenfone FRP Removal Tool 2018 on pc. Run “bypass-addROM.bat” file as administrator. Finally press 4 to exit tool. Select “Wipe all data and wipe cache partition” [factory reset]. Reboot device and setup it again without Google account verification. So this is all about how to bypass Asus Zenfone 4 MAX and Asus Zenfone 4 Max pro factory reset protection? Select anyone Asus FRP bypass method from above section and remove Google account verification just in few seconds.